Poor inhaler technique has been a major problem in managing respiratory illness for decades ; in fact, since the introduction of the first inhaler, the pressurised metered dose inhaler (pMDI) in the 1950’s, it is it has been recognised as a problem. Unfortunately, poor inhaler technique remains a problem today with up to 90% of patients failing to use their inhaler correctly. This compromises disease control  and is associated with an increase in the economic burden of disease management . Incorrect inhaler use remains common in clinical practice  and its co-existence with poor asthma control cannot be ignored . What is the economic impact of poor inhaler technique on the patient, the health care system and the community? 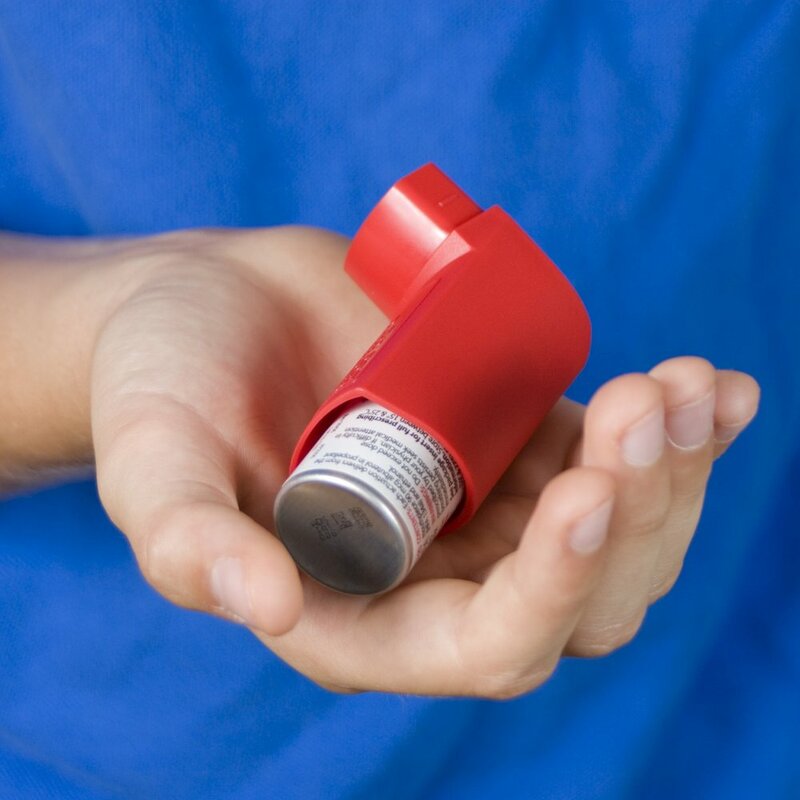 What attitudinal and behaviour patient factors impact on the use of inhalers? What is the role of health care professionals in improving inhaler technique? How can new technologies be used to optimise the use of inhalers? What is the impact of e-connectivity in inhaler devices on the use of inhalers and disease control. Synopsis and Research Plan: This research involves a range of research techniques including qualitative (interviews) and quantitative methodologies (both cross-sectional and/or longitudinal, observational and/or interventional). The scope of the research plan is dependent on the category of candidature. Significance: This research involves a range of research techniques including qualitative (interviews) and quantitative methodologies (both cross-sectional and/or longitudinal, observational and/or interventional). The scope of the research plan is dependent on the category of candidature. Funding: Currently, there is some funding for specific aspects of this program of research. Contact: Professor Sinthia Bosnic-Anticevich, Sinthia.bosnic-anticevich@sydney.edu.au, 02 9114 0145 or 0414 015 614. Sanchis, J., et al., Systematic Review of Errors in Inhaler Use: Has Patient Technique Improved Over Time? Chest, 2016. 150(2): p. 394-406. Lavorini, F., et al., Effect of incorrect use of dry powder inhalers on management of patients with asthma and COPD. Respir Med, 2008. 102(4): p. 593-604. Lewis, A., et al., The economic burden of asthma and chronic obstructive pulmonary disease and the impact of poor inhalation technique with commonly prescribed dry powder inhalers in three European countries. BMC Health Serv Res, 2016. 16: p. 251. Melani, A.S., et al., Inhaler mishandling remains common in real life and is associated with reduced disease control. Respir Med, 2011. 105(6): p. 930-8. Armour, C., et al., Pharmacy Asthma Care Program (PACP) improves outcomes for patients in the community. Thorax, 2007.